Top Rated GRE Prep Tutors in New York City! Welcome to New York’s top-rated private GRE prep in-home tutoring service! All of the following New York GRE prep tutors are certified by Varsity Tutors, the leading tutoring agency in the country! 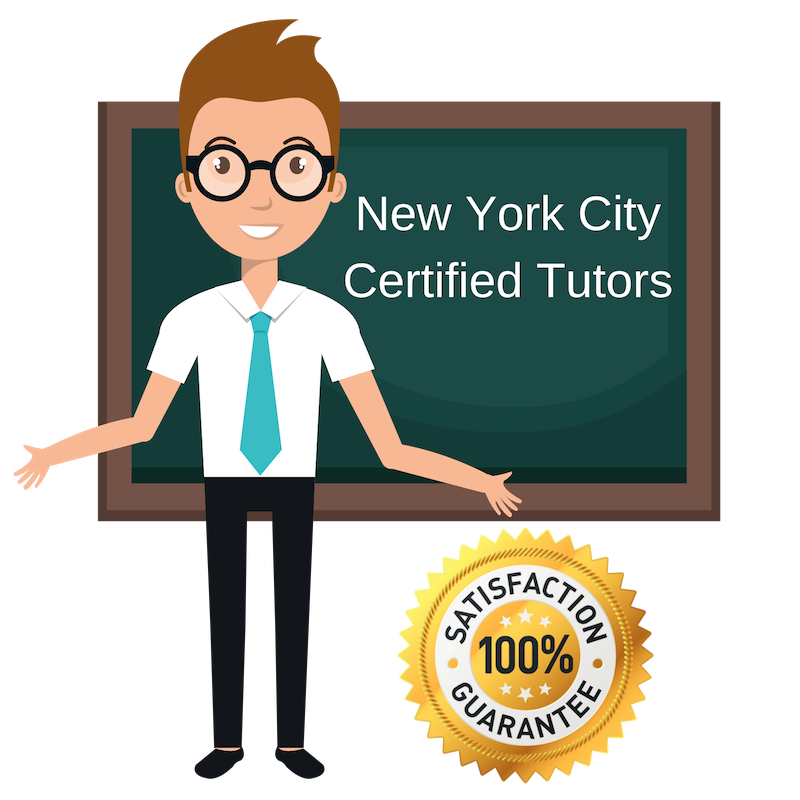 All New York GRE prep tutors have been background checked, been interviewed, had mock GRE prep tutoring sessions, and been trained by professionals. We guarantee you will love your local New York GRE prep tutor or your money back! Get information regarding a top-rated GRE prep tutor today! I am a private tutor living and working in New York City, NY with a passion for learning. I attended the University of Utah for my bachelor’s degree in philosophy with minors in history and English, and am currently studying foreign language in efforts to pursue studies abroad. I have always naturally enjoyed studying and find that I am easily able to encourage excitement about mastering new material and exploring new subjects with my students. Much of my tutoring experience is based in teaching standardized test prep and English as a second language. I am now available for assistance with different standardized tests, including the GRE. I am a graduate of Johns Hopkins University, where I received my master’s in education, and Shenandoah University, where I studied music for my undergraduate degree. In addition to my studies, I have experience working in and teaching several different subjects, and currently specialize in standardized tests, such as the GRE. I am an enthusiastic teacher and tutor and take pride in helping students become better academics. I am flexible with my teaching style and try to adapt my materials and techniques to best fit the individual student. I am now available for tutoring in the New York City area. I am a graduate of Bowdoin College in Maine and I am currently working as a private tutor here in New York. I have always enjoyed studying myself and enjoy sharing my curiosity and enthusiasm as a student to the people that I work with. I believe that all types of students are capable of academic achievement and have experience working with students from many different backgrounds. Previously, I have volunteered as a teacher in Nepal, tutored fourth-grade mathematics, and even assisted peers at Bowdoin at the university writing center. Today, I specialize in standardized tests such as the GRE. I am a tutor with several years of experience teaching, assisting, and one-on-one tutoring students from a variety of backgrounds. Currently located in New York City, NY, I am available for help with standardized tests such as the GRE. I have worked with students of many different age groups, including grade-school children abroad, high-school children throughout the boroughs of New York, and college populations alike. Right now, I am completing my own studies at Columbia University, where I am pursuing my MFA, but I continue to be involved in the local educational community. I recently worked as a TASC exam prep teacher and am still working as an essay writing assistant for students. I am comfortable working with most subjects and particularly enjoy the English language arts! I am a curious and zealous academic with experience in a number of subjects. I received my bachelor’s degree in classics at Yale University, where I studied both Latin and Greek intensively and gained familiarity with history’s greatest works of literature and historical linguistics. Throughout my studies, I developed a strong passion for teaching. I initially worked mentoring younger students in the classics department and went on to voluntarily teach a class on Greek literature at my university. I also served as a board member of the Yale Model Congress, where I was able to work moderating mock debates with high school students. I am comfortable working with a wide range of students and am available to privately tutor for studies and test prep, such as the GRE, in the New York City area.